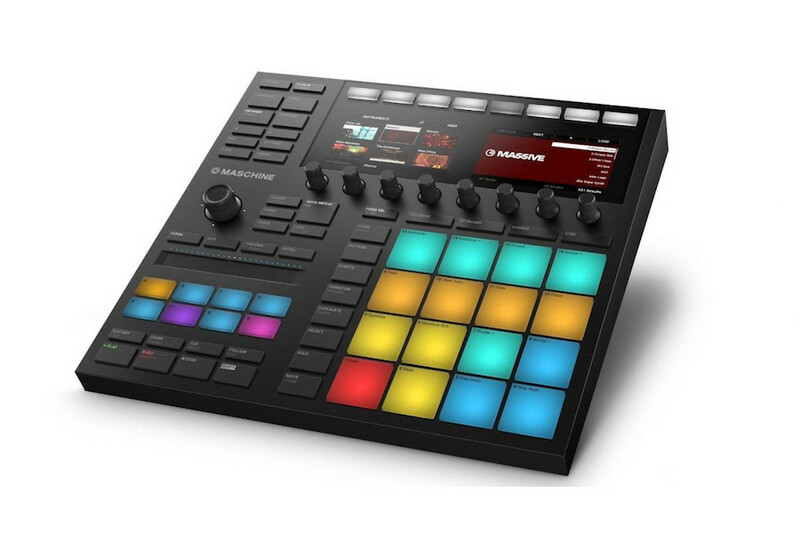 Maschine MK3 is the latest update to Native Instruments’ hardware and software production platform. 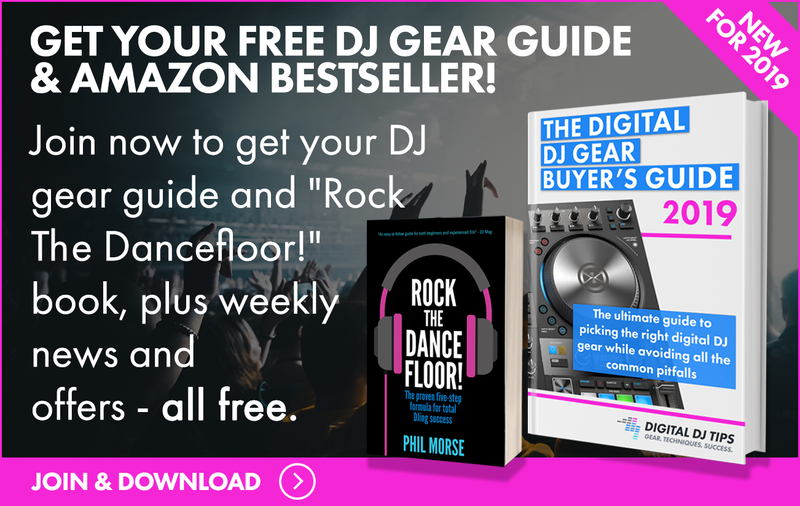 It’s got a sleek new look, bigger performance pads, a touch strip, and eight touch-sensitive knobs. The biggest new feature is the onboard audio interface: Maschine MK3 now has a pair of 1/4″ line outputs, 1/4″ line inputs, Midi In and Out jacks, a 1/4″ headphone output, and a Midi input jack for connecting a footswitch.